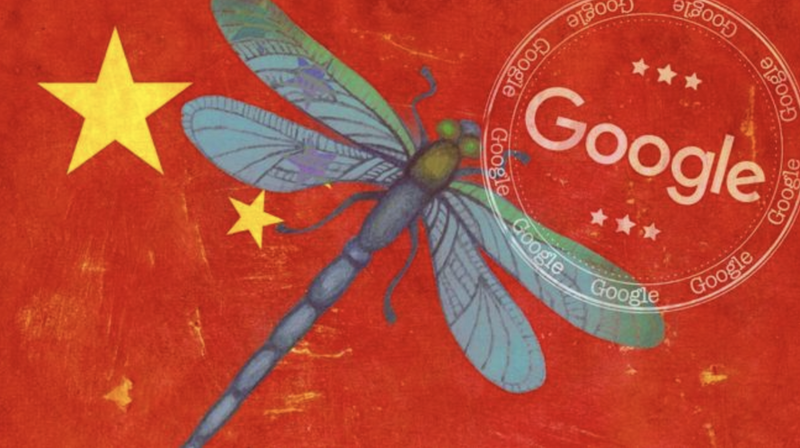 Earlier this month, evidence emerged suggesting that Google has continued to develop the "Dragonfly" censored search engine despite claiming they had abandoned it after an internal revolt. 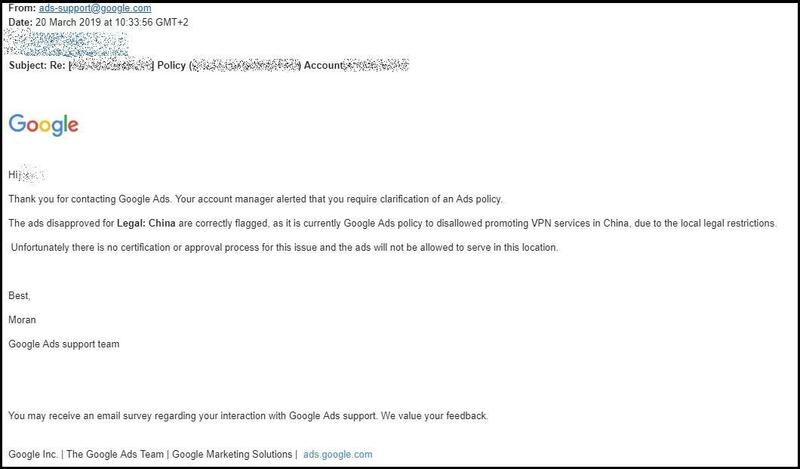 Now, ZDNet reports that Google has banned ads for virtual private network (VPN) products targeting Chinese users - citing "local legal restrictions." "It is currently Google Ads policy to disallow promoting VPN services in China, due to local legal restrictions," Google said in a Wednesday email. In January 2017, Beijing cracked down on VPN services - requiring that all providers active in China register for authorization from the CHinese government. In July, China forced Apple to remove all VPN apps from its App Store. After that, a "full-out ban on all VPNs was imposed on March 31, 2018," according to ZD - though some apps continued to function regardless.